Our lawyers concentrate on giving personal attention to your legal needs. Our personal injury lawyers have helped thousands of clients to obtain outstanding verdicts and settlements. Our business lawyers help businesses owners to protect what they have built and to help them grow even more successful. Our estate and elder law attorneys work hard to provide excellent legal advice with care and compassion. We are committed to giving your legal matter the attention it deserves. Our lawyers represent hundreds of businesses both large and small. They have real world business experience, an asset that is invaluable to serving our clients. In addition to acting as general corporate counsel in areas such as banking and manufacturing, we represent a variety of hospitality related businesses such as restaurant and banquet facilities, produce and grocery stores, just to name a few. 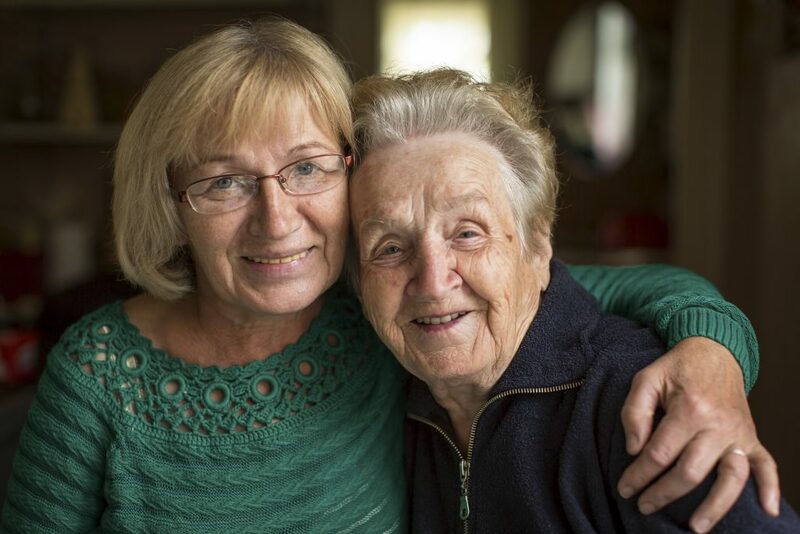 Stotis & Baird attorneys work with seniors and their families to navigate transitions from retirement to long-term care. 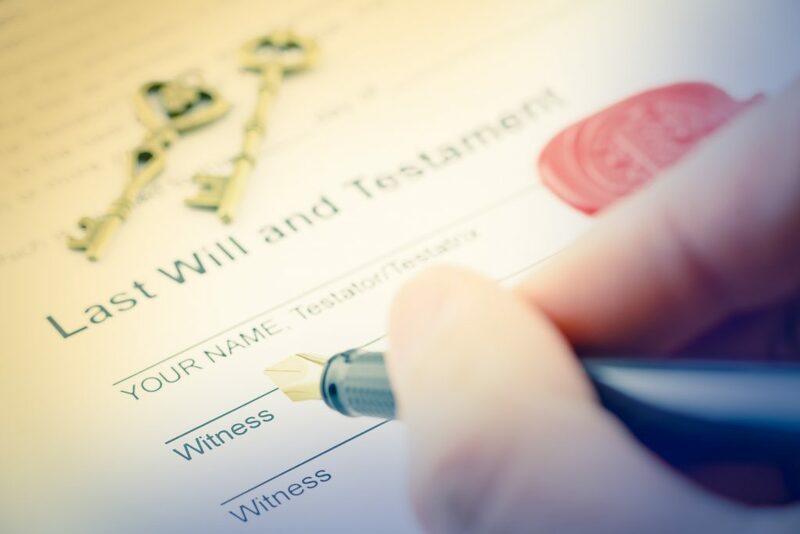 Our practice includes guardianship, estate administration, preparation of advance directives, Medicaid planning and more. 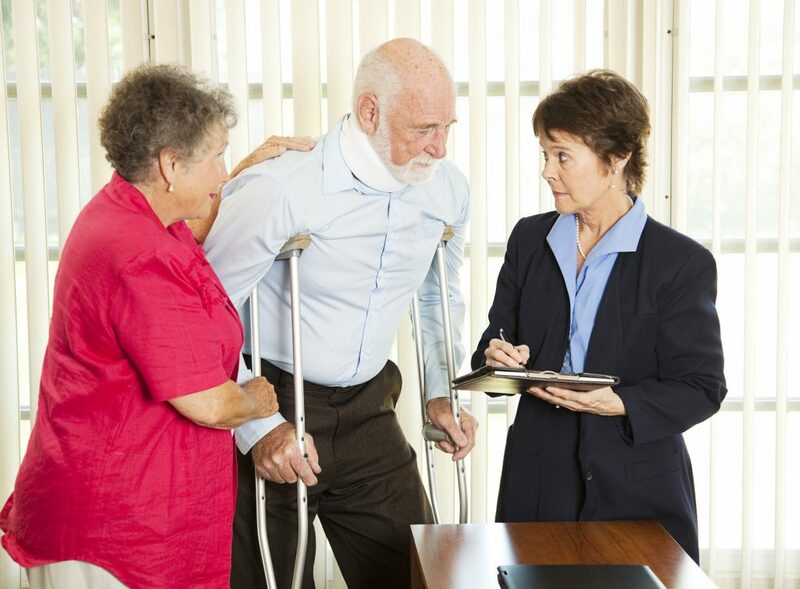 Representing clients who have been seriously injured is a big responsibility. Our attorneys take this responsibility very seriously. 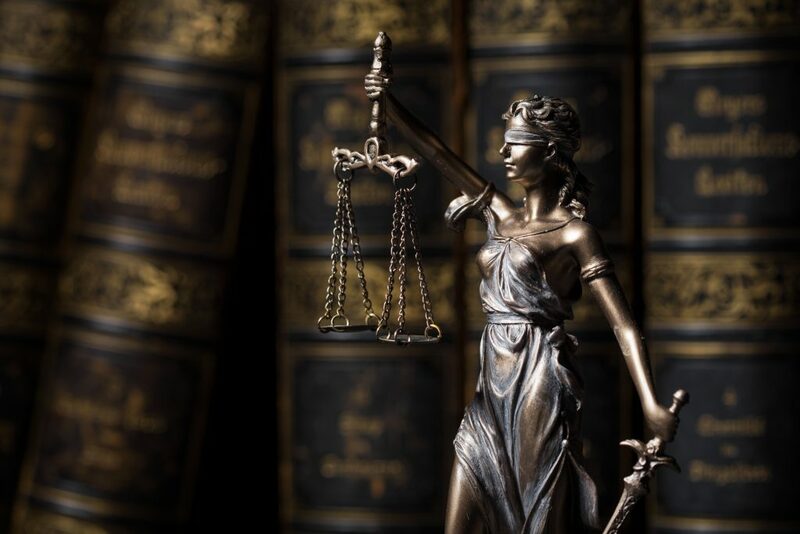 Our trial lawyers average over twenty years of experience and have a long history of successful verdicts and settlements. Our practice includes car accidents, nursing home neglect, medical malpractice, construction injuries, and wrongful death matters. When we agree to represent an injury victim, we work tirelessly to get you results.